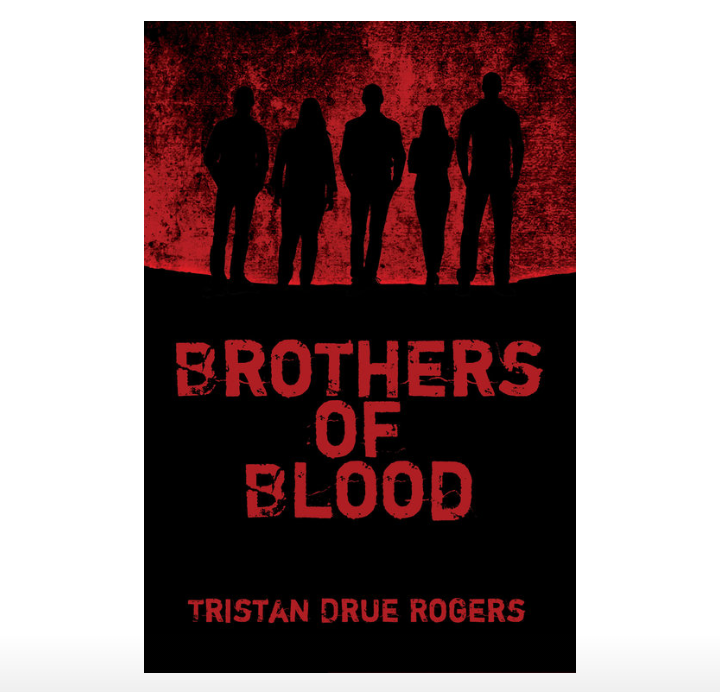 This week's featured author is Tristan Drue Rogers from Hurst, TX and his mystery/crime novel Brothers of Blood. I don’t know! 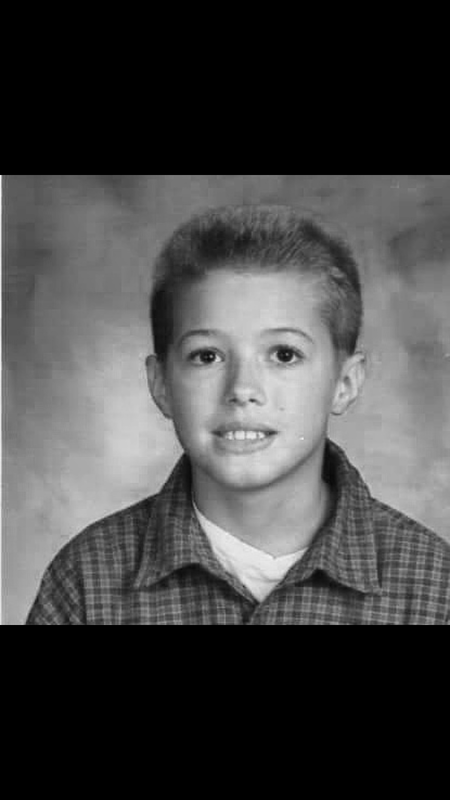 I told myself that if I could write a compelling narrative about a simple concept, that of a brother and sister duo committing acts of murder, then I’d have truly mastered the ability to write about anything, including much heavier and more complex subject matter. Did I do that well? I’m not the one to say, but I do know that the violent and despicable acts and thoughts represented in this novel will likely haunt my career as a novelist since I don’t really have any intentions at this point to continue writing in the thriller genre. Finding an agent has been the hardest part, tied with finding a publisher. I was fortunate, as were many others, to have Black Rose Writing accept my first novel-length story, one about a young and extremely intelligent, if a bit underachieving, high school ingénue, who wasn’t in any way intended to be over-sexualized, which perhaps would have made selling the book easier, with episodic killings, multiple main characters who eschew established racial and gender identities, while also commenting on the time spent in prison and changing for the better because of that. That’s a hard sell! Selling your book is difficult, too. People are less likely to take a chance on reading something written by someone untested in commercial or literary culture. Meeting all the amazing and supportive authors and readers not just from the publisher, but all over the world and even more than a few in my home region of North Texas. It has been truly empowering as a writer to meet so many other people obsessed with telling amazing stories that divert from the norm but still hope to encapsulate those classic stories of our own youth. I still say no. I’m not one for reading a series, even though I have read plenty. This is simply because I have so many ideas, genres, characters, and even mediums that I want to experiment with that I can’t be bothered to write a sequel. With me, you have a guarantee of completion within my stories. For now. Far too many authors have tinkered with my brain. Amelia Gray is crazy. Joe Hill knows story structure. Neil Gaiman is a god. Harper Lee wrote the greatest book ever written. Period. Watership Down is better than The Hobbit. Rudyard Kipling knows about the flow of words like no other. Maybe Franz Kafka’s short stories are a little beyond an obsession or me. Mark Twain is straight fire. Elliot Chaze, Orwell, Plath, Vonnegut—I should stop. I read a lot, even when I don’t have the time, I find a way. Tim Rogers was pretty badass for an overbearing journalist and game designer. Don’t even get me started on other mediums! Alan Moore! Wow, that is a tough question. First is To Kill A Mockingbird, of course, but the other two might be more difficult. I’m just shooting into the abyss here, but maybe a Collection of Edgar Allen Poe and The Jungle Books. My philosophy is basically to delete that rejection email and move forward. It’s tough as nails completing a piece of work, let alone to be rejected afterward, but if that’s going to stop you then maybe your life would be made easier by taking a step back and deciding whether or not this life is truly what you want to pursue. Writing and creating, in general, can feel like the hardest thing to do because you’ll likely lose support from people and companies on multiple occasions and even when you do take a step forward, you will undoubtedly fall two steps back. Write more, never give up. And please keep revising. Follow this key suggestion: If you can’t read your own work without cringing, then why would you expect an agent to do it? I currently work for a multinational paint and coating distributer as an assistant to a DFW Regional-based blah blah blah for my daily grind.